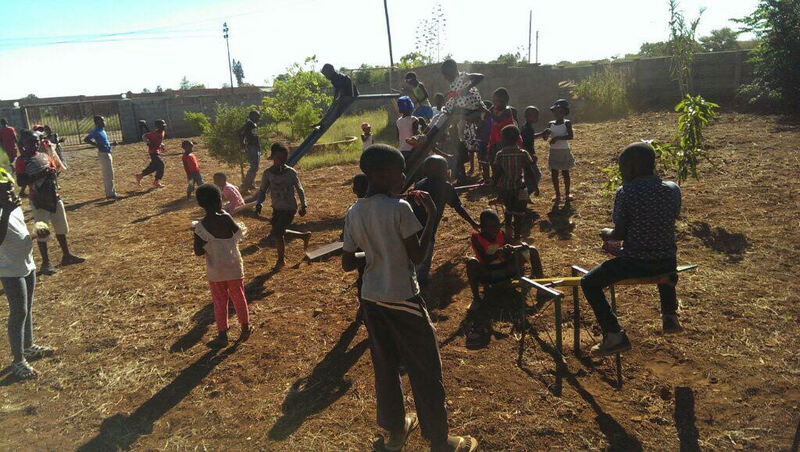 Come partner with us to do some renovations in Zimbabwe! Renovations and construction projects will be done in homes for those who have special needsThese people are the most neglected part of the community. Most are blind or confined to a wheelchair. No one pays attention to them so living conditions are really desperate. Many need help painting their homes and other small construction projects in their homes. Will you be the light and love of Jesus and go love on the "least of these" in Zimbabwe?